Sarah Frances is an Artist and Illustrator based in Devon, UK. The British Nature Collection has a growing list of products which currently includes Prints, Greetings Cards, Stickers, Notebooks, Calendars and Magnets. 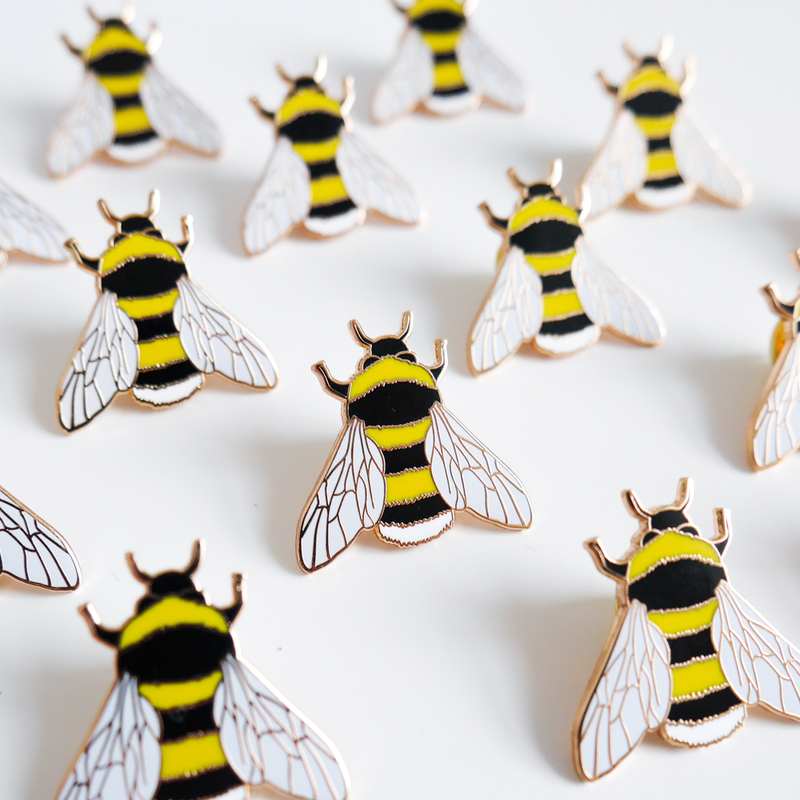 Since debuting in 2018, our enamel pins have become a firm favourite with customers. We now have 8 different designs with more in the works! An ongoing series of illustrated maps depicting some of my favourite places in the world (or places I'd love to go!). A personalised house illustration can be the perfect gift for a family member or loved one. Whether they've just moved, or want a reminder of the house they grew up in, or even just to say thank you - I can work with you to make your gift a reality! Painted in my signature style using watercolours, a personalised house portrait could be just the thing you're looking for! For more information, please visit the Custom House Illustrations page to find out more! Sign up for the latest news, special offers and upcoming events!